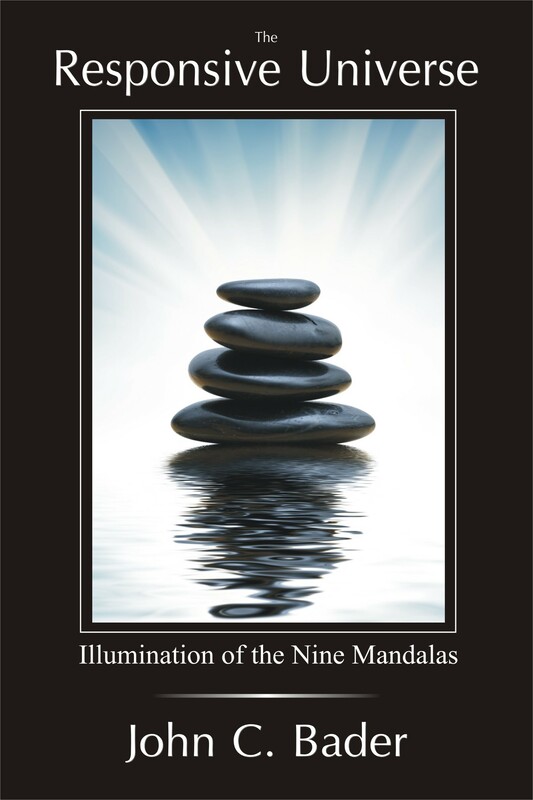 The Responsive Universe – Illumination of the Nine Mandalas is a new and insightful book about finding happiness in a world of indifference. The idea behind this book was born from my own spiritual self-discovery, years of meticulous scientific research and true life experiences. My own path from rock bottom to eventual happiness and success mirrors a self-evolution which slowly has shifted my energy away from ego and false self to a new sense of reality. In Buddhism this new reality is sometimes called your True Nature. True Nature is our pure-self, void of ego and fear. It is the metaphorical blue skies that sometimes get obscured by the storm clouds of conflict, suffering and daily life challenges. At birth our pallet is unadulterated and unfettered; sparkling and pure like newly fallen snow. As we mature and evolve into adults we unintentionally become this person that society has molded. Fear, control patterns and dogma drive our actions and reactions; many times unknowingly. The goal of the Responsive Universe is to reawaken to your True Nature; this amazing and empowering connection to the sublime intricacies of the Universe – An unseen but indestructible bond to a matrix of energy, vibration and wisdom. 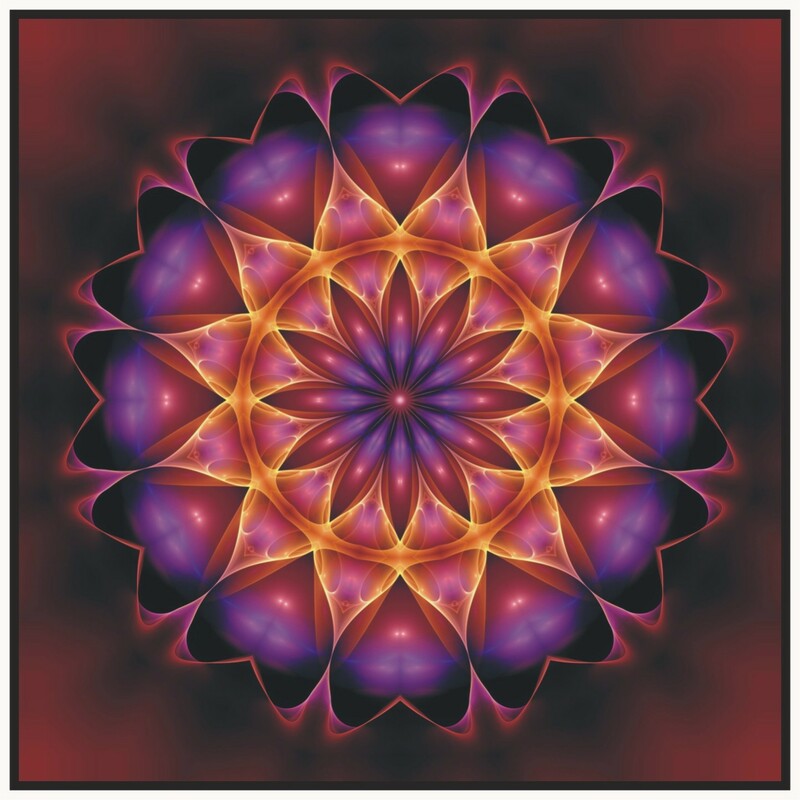 Each Mandala is a chapter forward to self-discovery with the objective to create small subtle shifts in our daily life that will allow us to grow and evolve into something more pure and authentic. You will be introduced to a collection of helpful meditations, exercises and daily life practices which will allow you to begin your very own journey to self-discovery. The Responsive Universe will discuss topics like ego, religion, self esteem, the afterlife and karma; all in an effort to make life’s uncertainties and challenges more palatable. As we bridge science with spirituality, this jump in blind faith becomes more of a step forward away from mediocrity and the mundane toils of life. What a wonderful site! I have really enjoyed perusing your posts and your archive. I am eagerly awaiting your book! So happy I stumbled upon your writings this morning. Well done 🙂 I will definitely be waiting for your book to come out. Just posting a return visit. I’m now following. I like the artwork on you site. Keep up the great work! Nominate 15 blogs. Let them know they’ve been nominated and how to accept the award. Happy Thanksgiving Mr Bader. My name is Donna Winks. Since my divorce, I have been in words “attempting to discover myself”; figure out who I really am. I have also been reaching forward in my life with gratitude. I just googled “Happy thanksgiving universe” and your site popped up. What a pleasant surprise. plan on visiting it frequently in the days to come when I have time off between planning for my greatly anticipated Thanksgiving dinner. You see I have a lot to be thankful for. 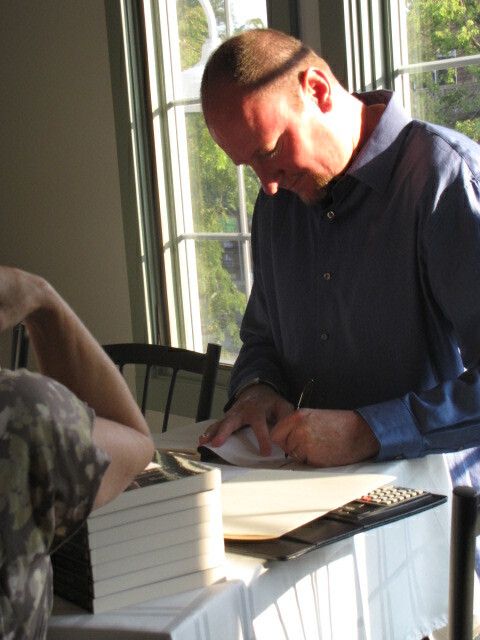 I also plan to visit barnes and noble to search for your book. I believe it will be just one more blessing to be thankful for. Thank you for this site.